Home/Collaborative Projects, Invitations from Partners, Networks, Science Events, Science Festivals, Uncategorized/Go for it: Present Your Science Festival in Shanghai! 5 EUSEA Members are invited to join a Delegation to the Shanghai Science Festival 2018. Are you interested in sharing your Science Festival with colleagues and experts in China? Why not travel to Shanghai in May and become part of the EUSEA Expert Delegation to the “Shanghai Science Festival International Salon”? The organisers of the Shanghai Science Festival invite up to 5 EUSEA members from 5 different countries to present their festivals during this year’s science festival, probably from May 19 until May 24 (the exact dates will be confirmed soon). Enrico M. Balli from the EUSEA Board will travel to represent our organisation as a whole. 4 more colleagues can join in as keynote speakers at the International Salon. 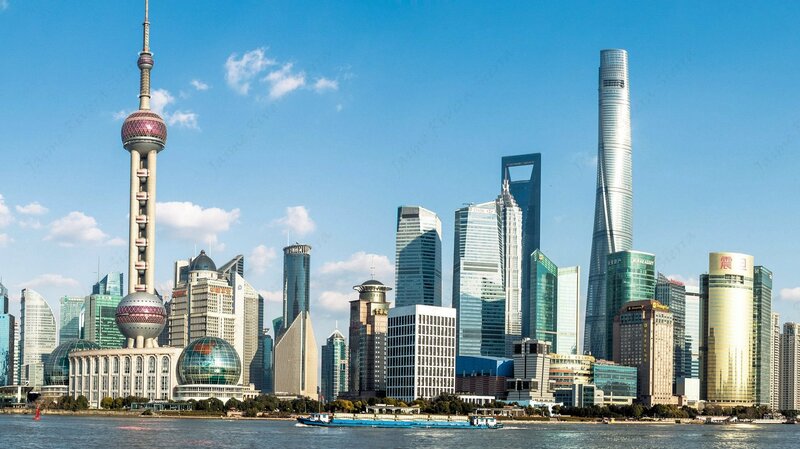 The organisers will cover the international flights and all costs in Shanghai for one representative from each festival, including transportation, meals, hotel etc, will be covered by Organizing Committee of Shanghai Science Festival. Which Science Festival would you like to present? 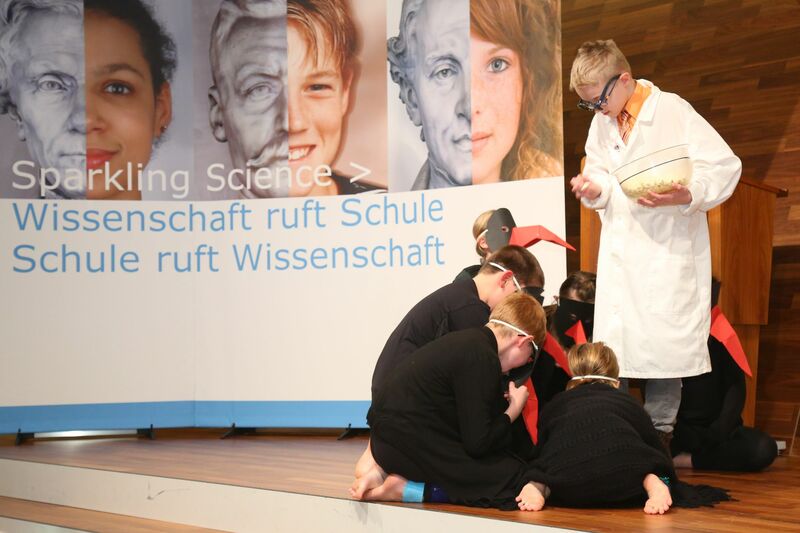 What is special about this Science Festival? What is your role in this Science Festival? Why are you the right one to present EUSEA in Shanghai? 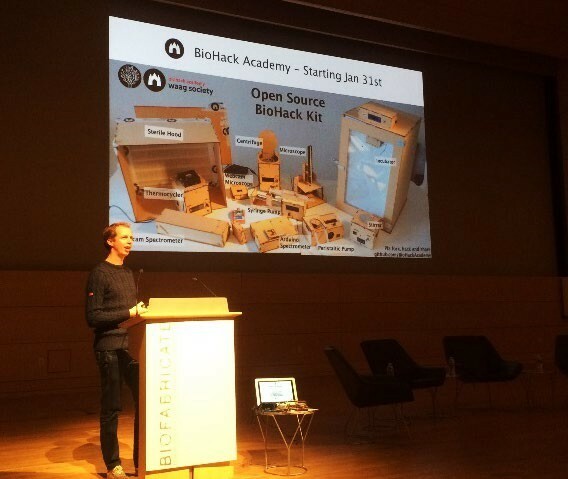 By Annette Klinkert| 2018-03-06T15:46:56+00:00	March 2nd, 2018|Categories: Collaborative Projects, Invitations from Partners, Networks, Science Events, Science Festivals, Uncategorized|Comments Off on Go for it: Present Your Science Festival in Shanghai!